Use weekly, particularly from mid lengths to ends, as an intensive moisture treat. For all hair colours. For all hair colours. 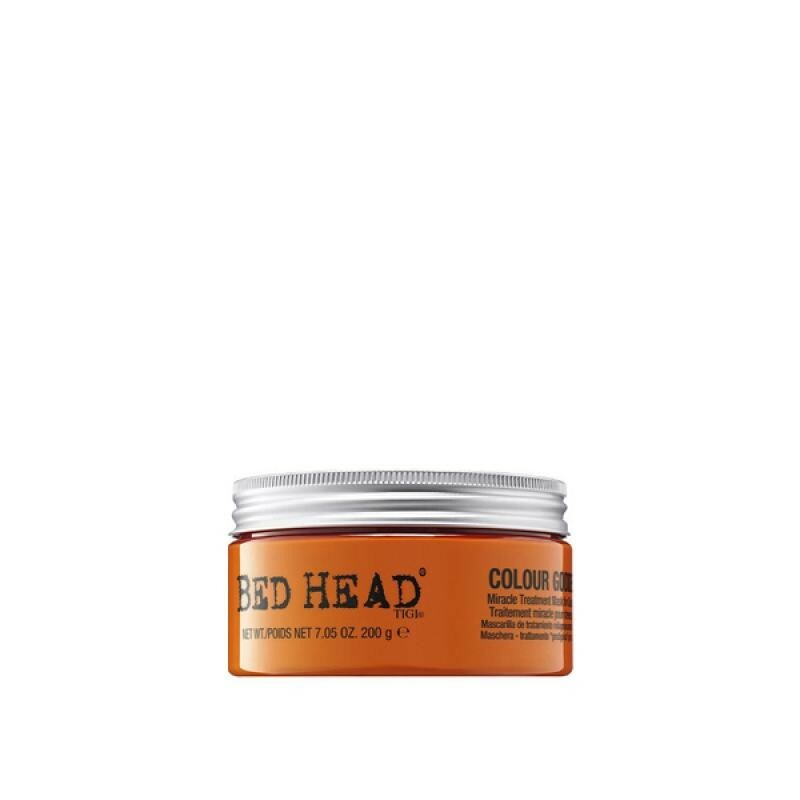 Perfect partners: TIGI Bed Head Colour Goddess Shampoo and TIGI Bed Head Colour Goddess Conditioner.